If you haven’t noticed, we talk a lot about classic pieces (evidence: here, here, and here). And while they’re essential to a complete closet, no one should depend soley on basics. 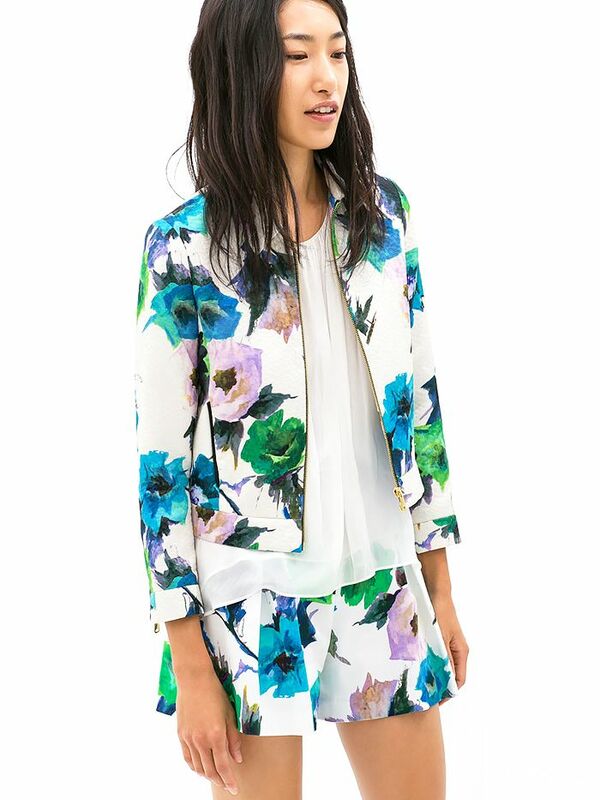 To fight off a look that totally blends in, we pulled a killer assortment of statement-making pieces. This lace-up dress is pure romance. Eye spy some unique sandals. Something about the extended length of this printed pencil skirt feels so right. Polka dots add a sweet touch to a very suggestive shirt. From the Greek-inspired print to the flattering tie at the bust, this camisole is such a standout. All eyes will be on you in this brilliant red dress. This leopard backpack has model-off-duty cool written all over it. These leopard sneakers bring two words to mind: super fly. As far as matching sets go, this fringe one is ace. Leave it to Marni to make a floral print look utterly modern. The vertical lines and side panels will magically make your legs look instantly leaner. A cheeky pocket is never a bad idea. 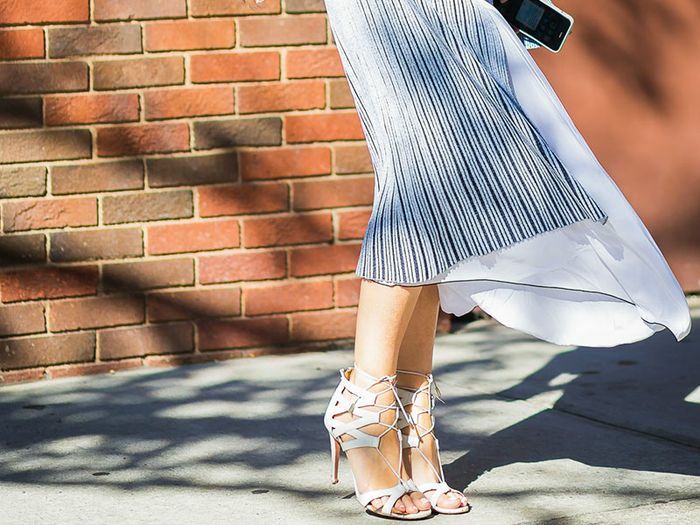 Lace-up heels are definitely having a moment. 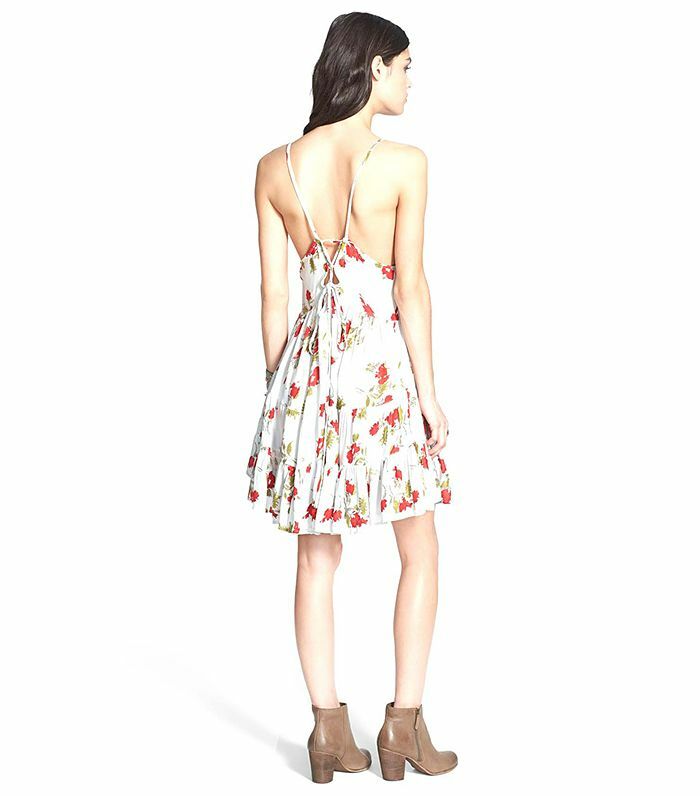 You have to see the back cut-out on this killer printed dress. Holy smokes this bralette is hot! Mixed prints have never looked better. How are you going to stand out this summer? Let us know in the comments below!